#1 CIGAR OF 2014, RATED 96 BY CIGAR AFICIONADO! 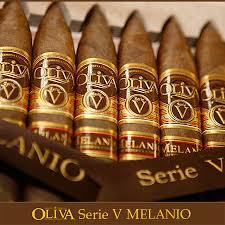 The Oliva Serie V Melanio is hand rolled using expertly fermented ligero fillers, leaves known for their robust and rich flavor. 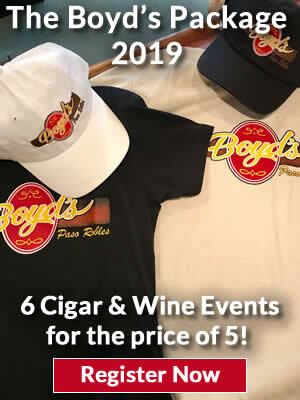 Five eyars in the making, this special cigar is sure to exceed a premium cigar smoker's highest expectations. Blending Notes: The Oliva Serie V has rich, big notes of leather framed by a range of coffee, caramel and woody intonations. It's a classic, smooth smoke.